Vermont Arts Exchange and the Program Activity Council at Bennington present a “Powers After Hours” production with an evening of live music. 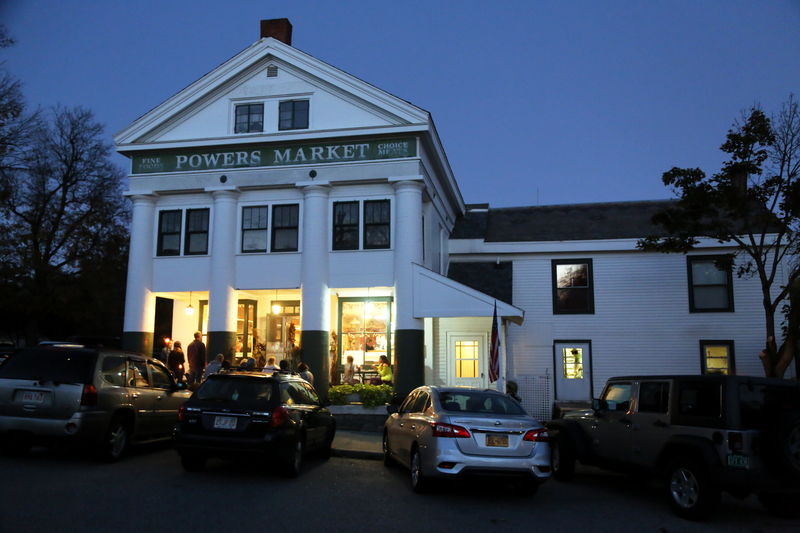 Join us at Powers Market in North Bennington on Friday, November 9th at 8:00pm. Come early to grab a bite of home cooked food from the Powers Market kitchen and a drink from Thyme Tables Catering. Tickets are available at the door only for $10 general admission and $5 students with a valid student ID. The evening features a mix of Americana music with Folk, Jazz, Funk, Chamber, Alternative Rock, Country, Indy featuring singer, songwriter Hilary Chase from North Bennington, Vt. Along Hilary are current Bennington students Molly Dore, Maddy Wood, Imani Lewis-Shirley,Foster Powell and Amayi Anders.Sophia Gassparo, one of the srtudents organizing the show with VAE says “ Student music concerts are always such a great opportunity to support your friends and hear the incredible work created on Bennington’s campus. I want this concert to bring music beyond our usual venues and into the community–the collaboration between the Program and Activities Council and the Vermont Arts Exchange is invaluable in creating a sustainable platform to bring lovers of art and music together. “ VAE Director Matthew Perry could not agree more and states “ We often present the visual and performing work of Bennington students which strengthens our partnership while giving back to the community. Powers Market is onboard 100% making the experience more accessible to the students as well as the residents in the Village”.